Meet the Rhino Linings of Auburn Team! Extending the life of companies equipment and reducing expensive downtime. 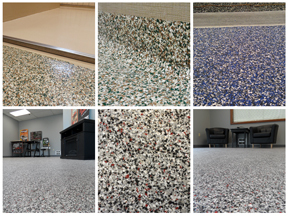 Decorative and protective floor coatings. A water tight barrier against environmental damage and wear and tear. A level of protection unlike any alternative coating. before mother nature has her way with your weekend warrior. We’ll Get To It First. Life in Western Washington is awesome — if you’re dressed to weather the elements. 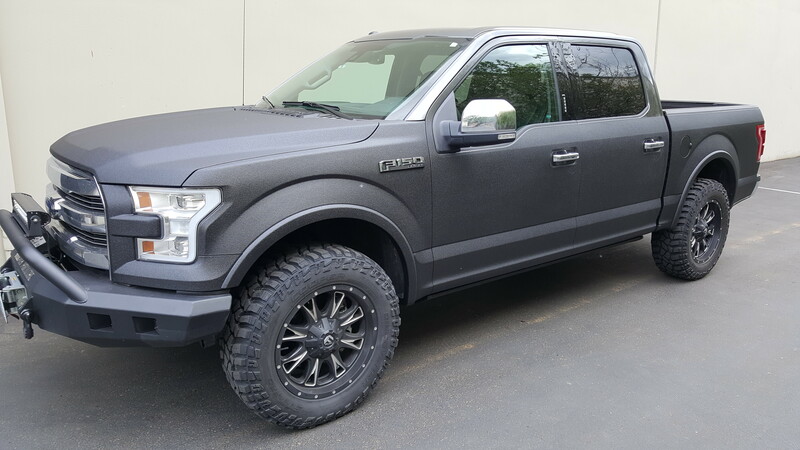 Rhino Linings acts like a raincoat and a suit of armor to protect your trucks, RV’s, decks and floors from the rain, snow, sleet and sun — foot traffic, heavy cargo and rough terrain too. 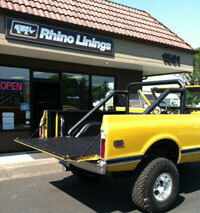 Since 1998, Rhino Linings of Auburn has helped loyal customers throughout Seattle/Tacoma to keep working, keep moving and keep doing what needs to get done. “Buy it, Rhino it, Enjoy it! 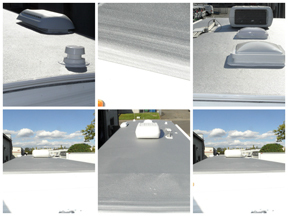 Rhino Eco-Coat® is a spray applied, 100% solid, hybrid polyuria RV roof System. The Eco-Coat monolithic coating contains UV stabilizers and leafing aluminum pigment that forms a long-term barrier against water intrusion. 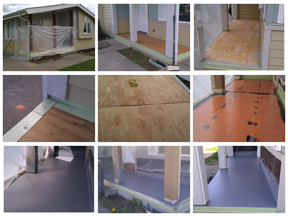 Rhino’s family of floor products includes Epoxy, Polyaspartic and Polyurethane solutions for commercial, industrial and residential applications. All of our product formulations have been time-tested to withstand steady foot traffic, heavy industrial equipment and chemical resistance. Rhino Linings offers a level of protection unlike any alternative coating. With unlimited build thickness we have the right product for your walkways, decks, stairs, pavement and other outdoor surfaces, Rhino Linings provides a durable, watertight barrier against environmental damage and wear and tear. All our product formulations have been time-tested to withstand steady foot traffic, heavy industrial equipment and chemical resistance. Come on down. Schedule your appointment today. We’ll come to you. Schedule your free, no-obligation inspection and estimate.